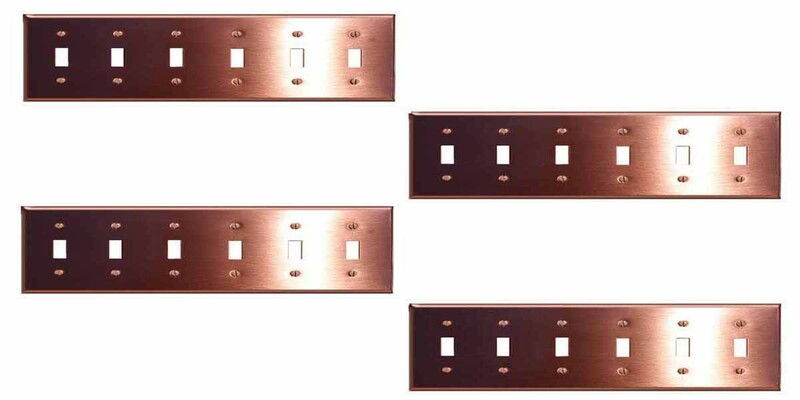 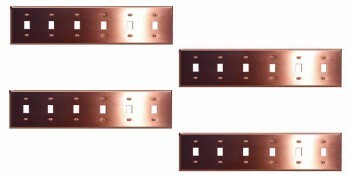 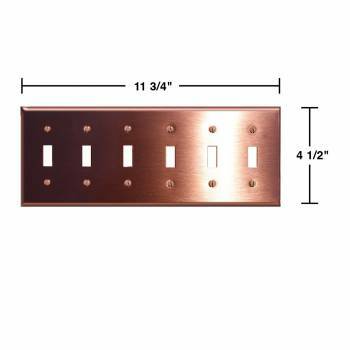 (4) pieces Light Switch Plate: Our solid copper switch plates have a baked on finsh that outlasts normal lacquer finishes. 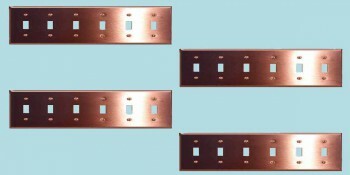 Every plate is protected with a peel-away plastic coating for protection in shipping. 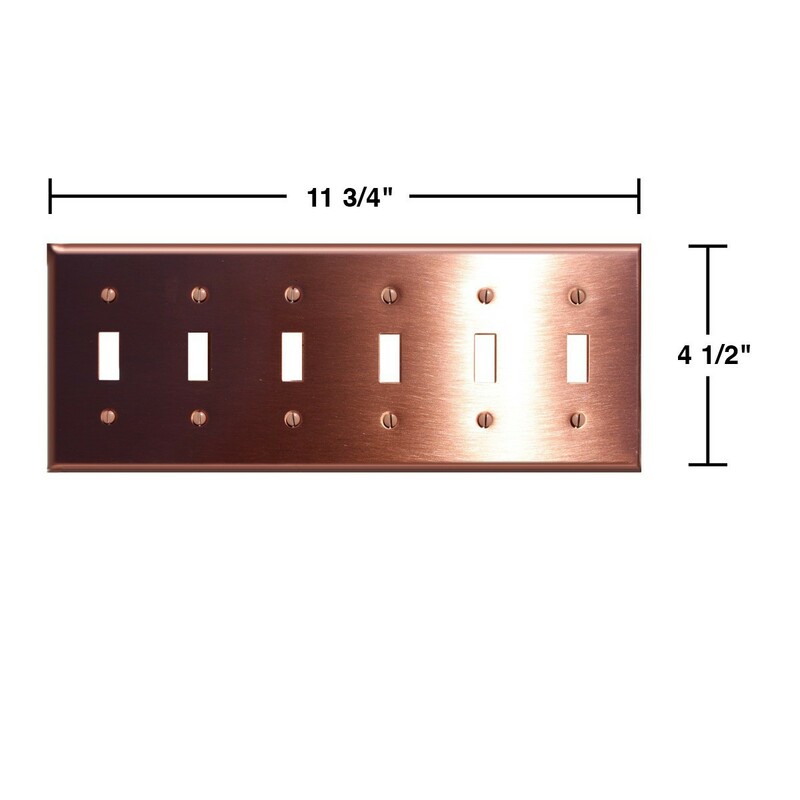 Solid brass screws are included.